Joe Labriola is an author, blogger, and lecturer of Writing and Rhetoric at Stony Brook University. He enjoys writing, swimming, and cooking crazy Joe-coctions. His more eccentric hobbies include collecting beach glass, reading great books at bars, and describing himself in the third person when writing "about me" biographies. Please visit some of his very professional social media sites for more info! 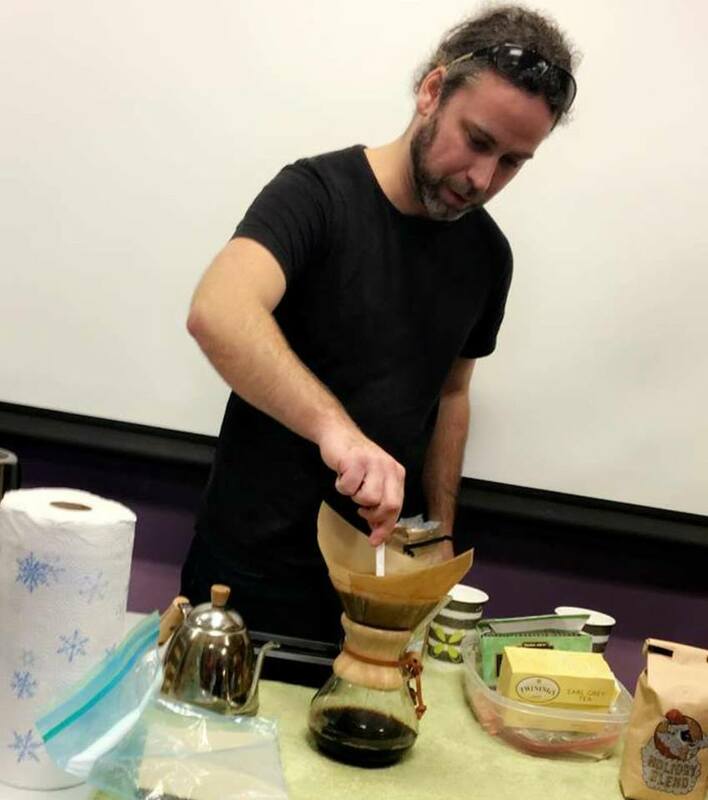 This entry was posted in Miscellaneous, Supporting Students, Teaching Anecdotes, Teaching Tips, Teaching Writing and tagged art, brew, brewing, coffee, college, craft, finals, lessons, life, school, stony brook university, students, teaching, writing. Bookmark the permalink. Reblogged this on Joe Labriola's Official Blog. 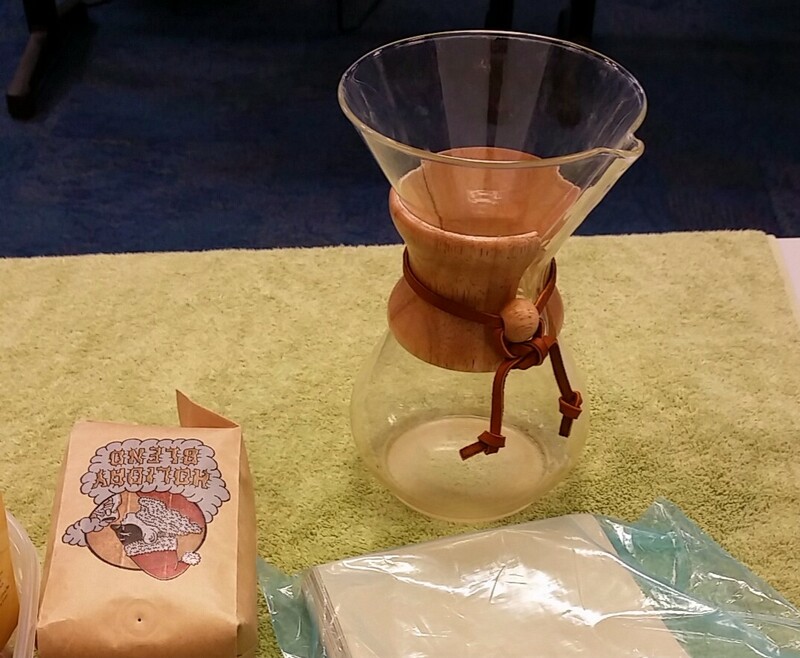 What could be better than pedagogy tips on a cup of Joe, by Joe? Lucky students!